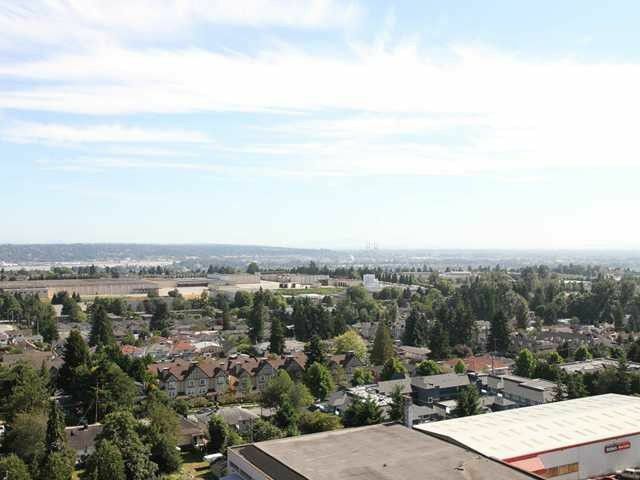 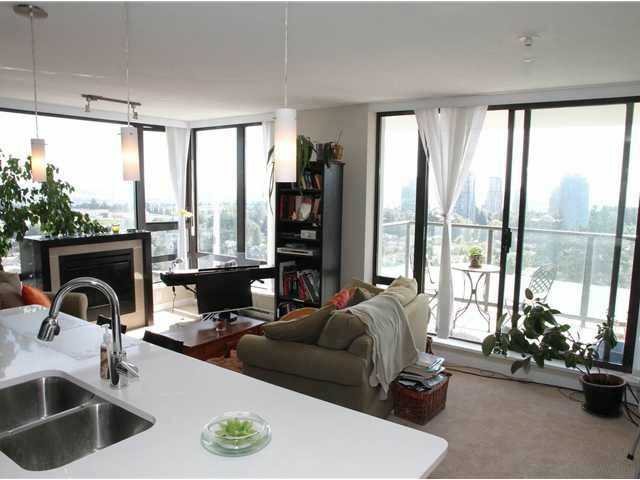 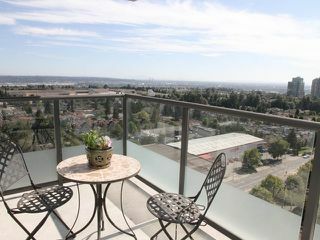 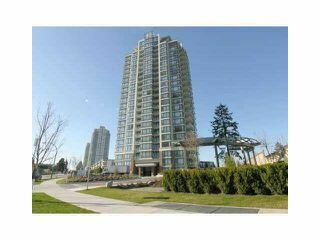 Beautiful 2 bed/2 bath home at Esprit by Bosa with breathtaking unobstructed shimmering city mountain view! 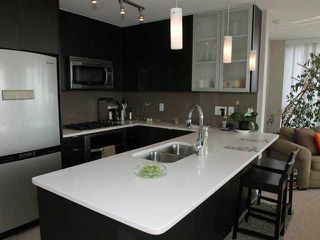 This gorgeous home features a fully loaded interior package; gourmet kitchen with oversized granite countertops premium S/S appliances with gas range, natural woodgrain cabinetry and beautiful finishing throughout. 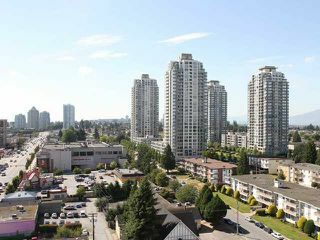 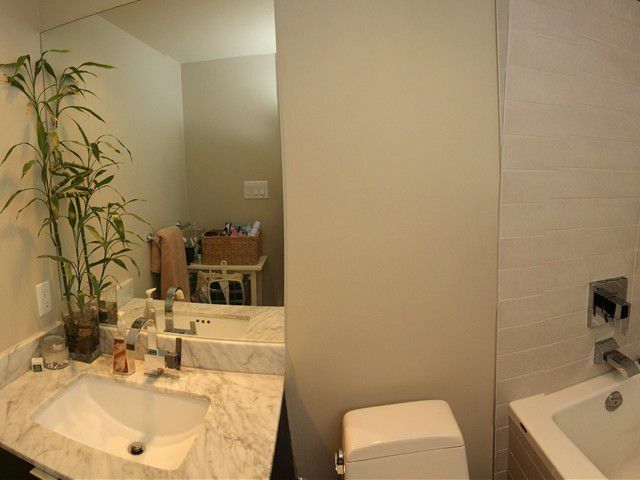 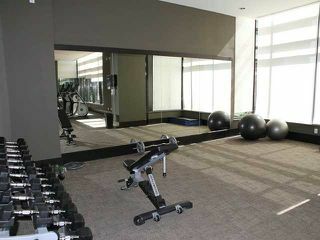 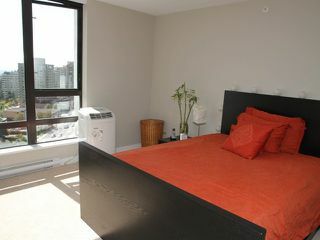 Spacious open flr plan with cozy f/p, floor to ceiling windows and private balcony, enhance the views & are great for entertaining/summer BBQ's Bldg built in 2009 & offers gym, rooftop garden , media & party room. 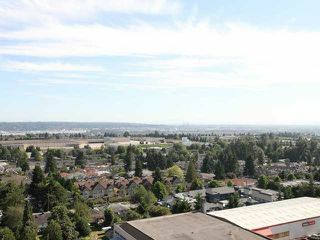 Amazing location-steps to Highgate Village Mall, transit, Edmonds Skytrain Station, restaurants, schools, library, parks & more. 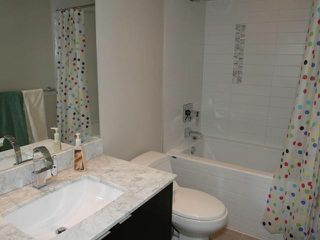 Call today & see for yourself!